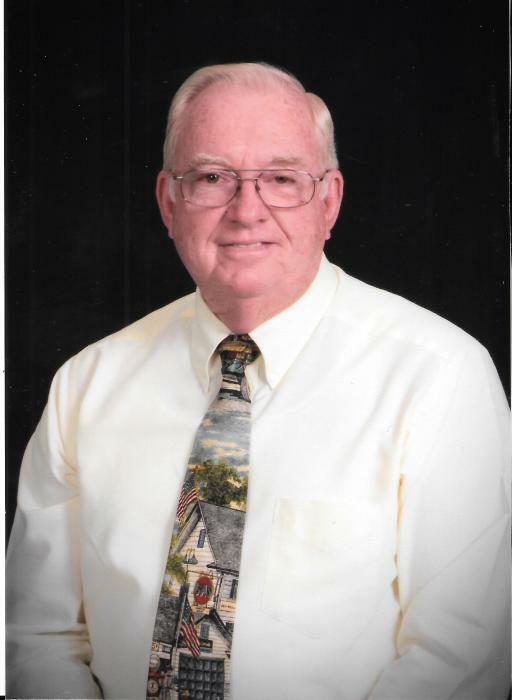 Funeral for Edward Elwood Eades, 72, of Moulton will be Monday, October 15, 2018, at Parkway Funeral Home, at 11:00 AM with Mark Milwee officiating. Burial will be in Moulton City Cemetery. Visitation will be Sunday, October 14, from 6:00 PM to 8:00 PM at the funeral home. Mr. Eades, who died Thursday, in Huntsville, was born August 2, 1946, to Zelmer Eades and Lorene Montgomery Eades. Mr Eades served as a deacon at Mount View Baptist Church.